We would love to hear how you are enjoying the game, and plan to put interesting feedback on this page soon for everyone to read. 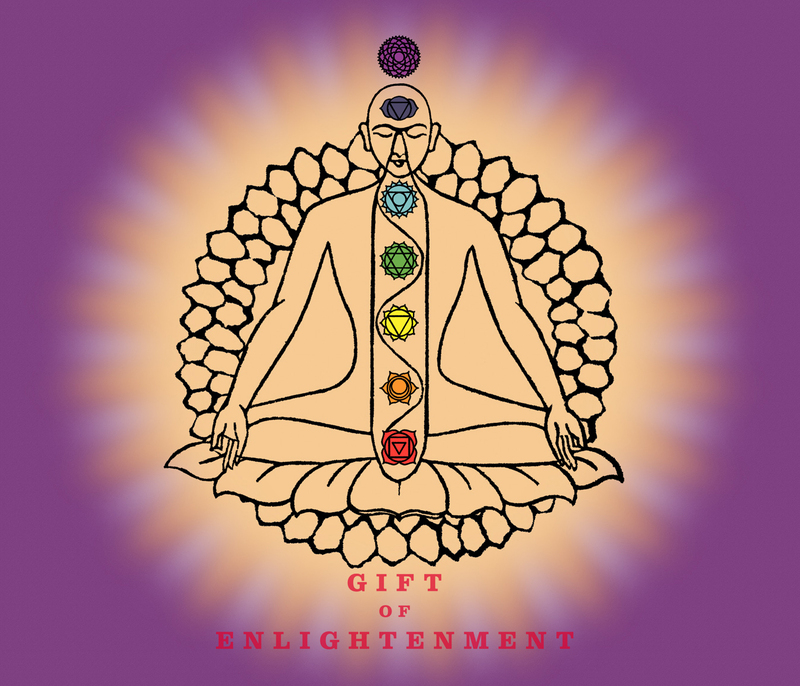 'Gift of Enlightenment' & 'Enlightenment' are registered trademarks. Copyright 2004/2010. Design Rights pending. All rights reserved.